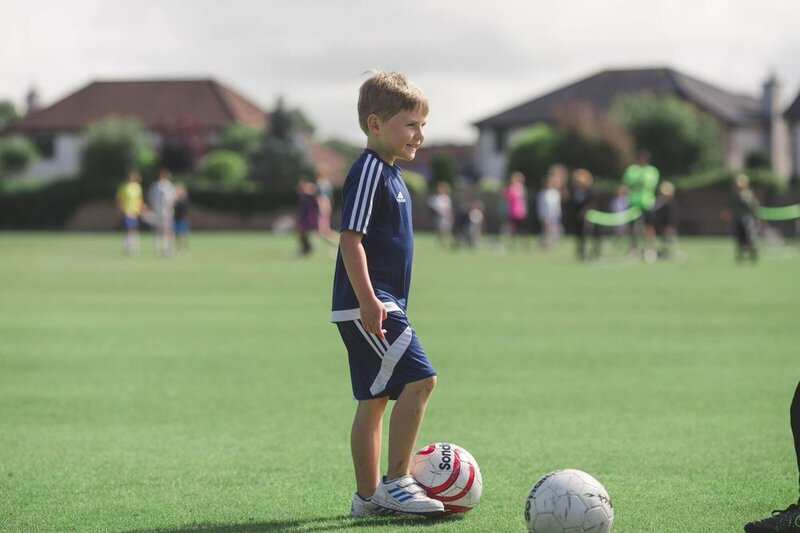 Vision Coaching has been delivering high quality multi-sports camps for almost a decade at Cambusdoon Sports Club, Ayr. We are extremely excited to be adding Giffnock, GHA Rugby Club and Dumfries Sports Club to our school holiday programme in 2019. 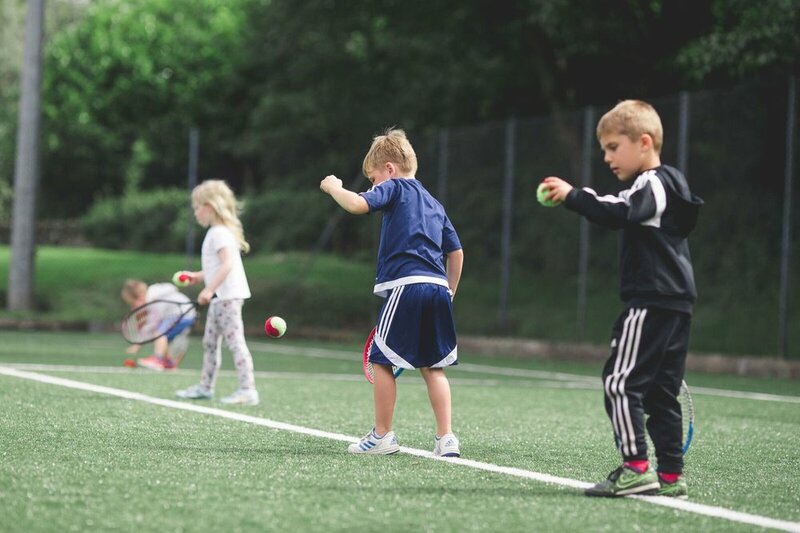 Vision Coaching provides children with an experience where they can learn and develop the fundamental skills across a range of sports such as football, rugby, cricket, tennis, hockey, dodgeball and many more. Much more than that, we teach your child about key personal qualities that will enhance their social and emotional development. For example, opportunities to develop communication, confidence and teamwork feature throughout a typical day at our camps. Trusted by parents, Vision Coaching promises to ensure that your children have an experience that is exciting, engaging and educational. IT’S TIME TO GET EXCITED ABOUT THE SCHOOL HOLIDAYS.